Flipkart is India’s giant e-commerce website which has lately gained huge popularity and trust among tech-savvy customers. Within a few years only, it has become India’s largest online shopping website. Flipkart sales got a hike from past few years and currently Flipkart had made sales to the tune of 40 million Indian rupees. Why it is a big success? Flipkart is a one stop destination to shop wide range of product such as Electronics, Clothing, House Furnishing, Beauty products etc. It is no mystery that it is a big hit among the customers. It caters a wide audience and their different type of demands. Flipkart is constantly improvising and coming up with new marketing strategies and one of the biggest hitting strategy till now is, ‘Flipkart Big Billion Day Sale’, which offers deals up to 90%, 80%, Flat 70% Best Offers up to 90%, 80% are available on Flipkart’s mobile app. Festival season is around the corner and Flipkart will be launching its Big Billion Sale in the month of October–November which is the festival season in India. Many offers and sales upto 90% are offered to catch attention and grab as many customers as possible. The month of Diwali and Durga pooja are that time of the year when money can buy happiness for the average Indian. It has become a new trend to send the gift cards and coupons via online websites only. So if you are planning to purchase Home furnishing products like Curtains, Bed sheets, Home décor etc and kitchen products to give your’s and your relative’s home a makeover, then you just cannot afford to lose this year’s Flipkart Festival sale. The festival sale is completely based on discounts on products of various categories so Flipkart offers coupons are not required. The most important thing you require is a better internet connection if you want to grab all your favourite products before they go out of stock. Here in this blog post, you can find an interesting list of Home furnishing and kitchen products you can buy, and gift to your relatives. Brownie point: The grab worthy deals won’t burn a hole in your pocket. 1. NO Cost EMI offers on BAJAJ Finserv & Credit Cards. 3. Flipkart Big Billion Day offers on PhonePe: 10% Cashback on Payments with PhonePe. 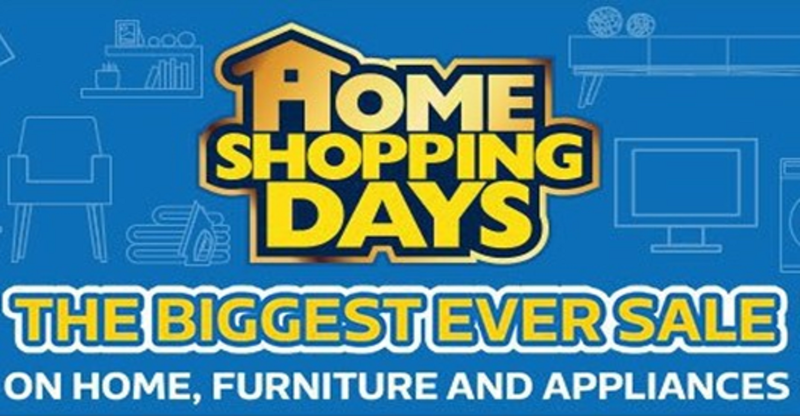 Festival season is a good time to buy home furnishing products like sofa, bed sheets, curtains, dining set etc and Flipkart Big Billion Day sale on Home & Kitchen has taken care of this very well. You can also buy kitchen products like pots, pan, cookers, crockery, glassware etc. This festive season you can gift your family or relative with HD and affordable LED TVs with an exciting exchange offer of up to Rs 10,000. Flipkart has a huge variety of affordable bed sheets with so many unique designs, patterns and colours. It is a very good and pocket friendly product which can be gifted to you relatives as well. There are a good number of brands like Metro living, Home elite, Home décor, Zesture, Home centre etc which sell their products on Flipkart. Brands such as optimistic home furnishing, Ville style, Home Fab India, Home Sizzler, Swayam etc sell their products on Flipkart. Variety of fabrics and designs are what make this website perfect for you to shop new curtains for your home. 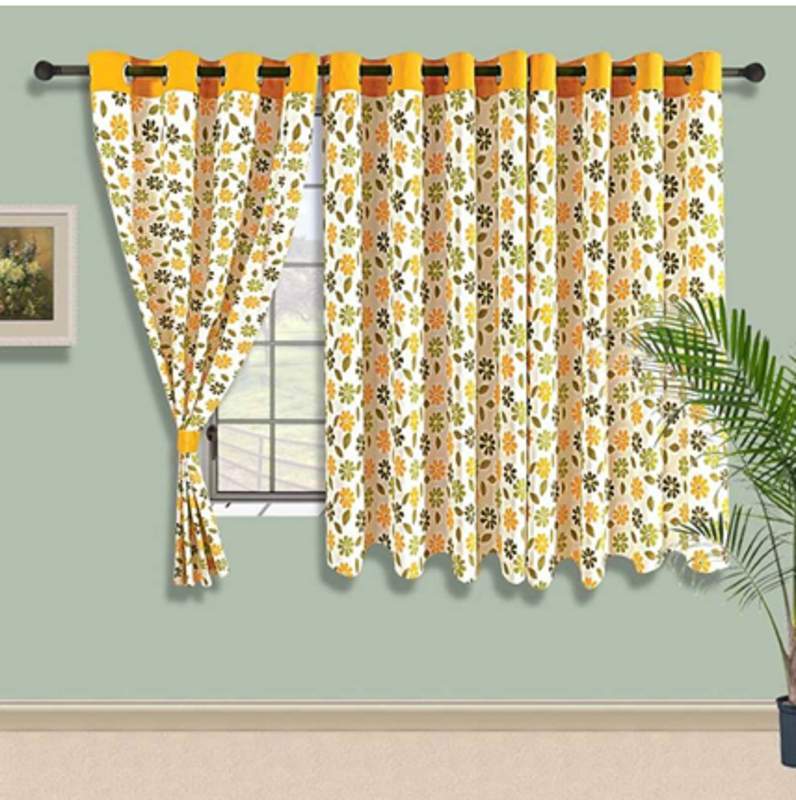 You can avail some of the good offers on curtains such as a minimum of 20%- 50% off. There are many options that FlipKart provides in the range of blankets. eCraftIndia, Zesture etc sells decent blankets with beautiful prints under Rs 499 offering discounts from 30% to 70%. Bombay Dyeing, Signature Motifs, Jaipur crafts are also some trusted sellers and renowned brands in furnishing market. Home Elite, Floor Fashion, Creative Homes and Status Green are a few top-selling brands on Flipkart with good customer rating. These brands are offering huge discount up to 82%. Go grab some beautiful Mats and carpets before they go out of stock. Hurry! Towels are the basic utility item and they are usually bought in bulk. Flipkart is selling bundles and sets of excellent quality towels at extremely throw away prices. This is the best time of Festival sale. Go grab you bundle. It is one of the top selling products in the Kitchen Utility category. Make your favourite curries and sabjis using minimal oil in this Flipkart SmartBuy non-stick kadhai. Pigeon, Classic Essential, Prestige are some the brands known for selling quality kitchen utility utensils. Flipkart provides you a way to enhance your kitchen decor with latest style Dinnerware and crockery pieces with A grade quality material. The discount of 40-50% is going on these pieces. List of Flipkart Big Billion Day Sale on Dinnerware and Crockery. Style your collection with this Flipkart’s classic wine glasses that ups the ante. Featuring a unique design, Flipkart offers the latest glassware trends at heavy discounts during Flipkart Festival sale. Flipkart also has a collection of quirky coffee mugs. Kick start your day with a sip of your favourite coffee in this lovely mug. Mugs can be bought in several of designs and it is a great idea to have a collection of them. This mug is microwave and dishwasher safe. It can be a perfect gift for any occasion. Mugs are available at more than 50% off. Go check out right now. 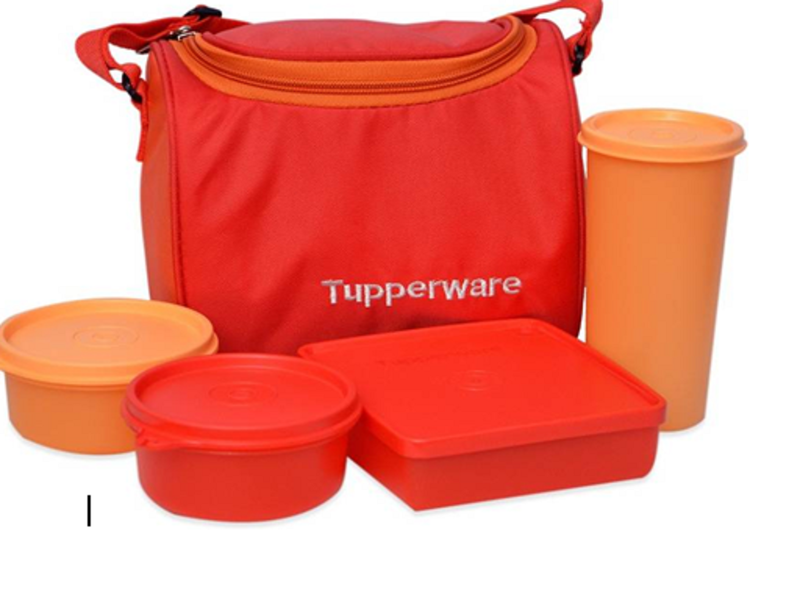 Tupperware, Signoraware, Cello Max, Milton etc all the top rated brands are selling their products at the discount of about 23-25%. These modular lunch boxes with a bag make it easy to pack wholesome meal for your child, spouse or any family member.